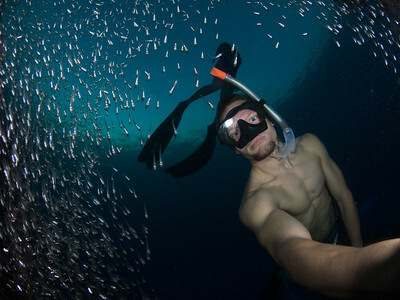 Joerg Blessing is an aspiring underwater and surf photographer. 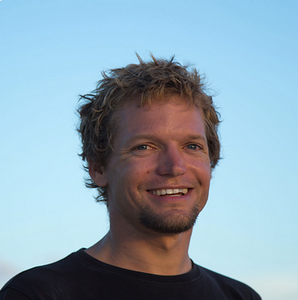 As dive instructor and guide he is mainly at home in tropical waters and has worked many years in the Maldives. But his travels also took him to Indonesia, Australia, New Zealand, Easter Island and French Polynesia among other places. He loves to photograph any marine life from the size of a humpback whale down to the tiniest macro reef critters. 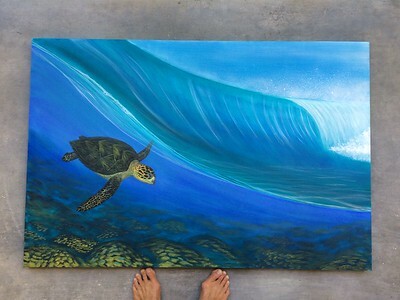 He also started shooting waves and surfing in the Maldives. In his acrylic paintings he tries to capture the same subjects with another medium and the paintings often capture perfect moments seen and imagined.